Skales Man Of The Year concert held last night at the Federal Palace hotel. Banky W, TeeBillz and a host of stakeholders in the entertainment industry were present. Some of those who performed at the concert included Aramide, Tjan, Godwin Strings, Loose Kanyon, Milli, BaseOne, Mr 2Kay, McGalaxy, Victoria Kimani, Davido amongst others. Continue below to see more photos from the event. 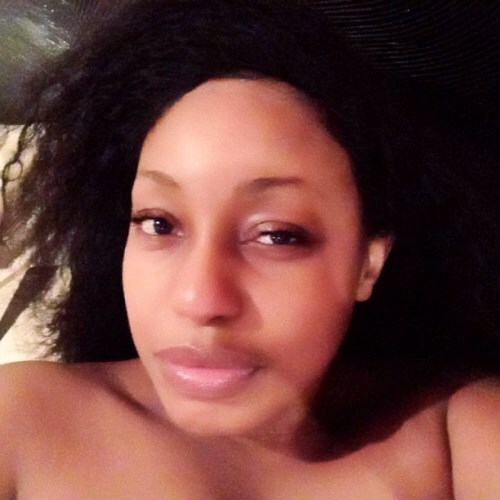 PHOTO: Rita Dominic Without Make-Up. Hot or Not?